Ron Asheton 70th Birthday Celebration, Featured Performers: J Mascis, Don Fleming, Mark Arm, Kim Gordon, Mike Watt, Mario Rubalcaba, Jennifer Herrema & More! The Cannes Film Festival is going to be rocking Thursday. 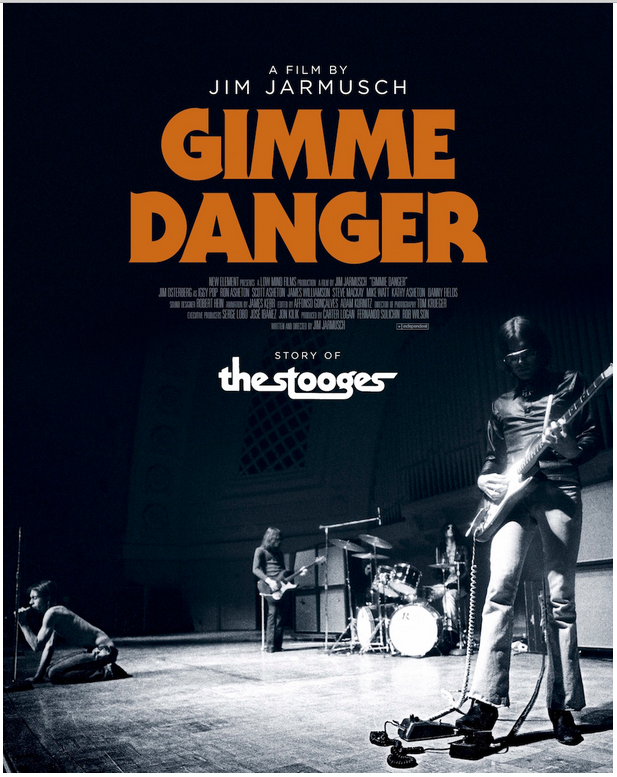 May 19, thanks to a special midnight premiere of Jim Jarmusch’s Stooges-centric documentary, “Gimme Danger. “It’s our love letter to possibly the greatest band in rock’n’roll history, and presents their story, their influences and their impact, complete with some never-before-seen footage and photographs. 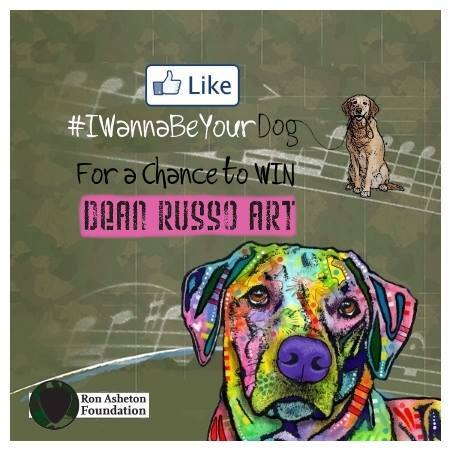 Like #IWannaBeYourDog through the end of April for a chance to win 3 Dean Russo Art prints. Ron Asheton Foundation presents, “Adopted Canine Slide Show”. Our #IWannaBeYourDog campaign is publishing stories from around the globe to celebrate dogs, encourage adoption, and give exposure to the rescues & shelters nominated by YOU! Please visit www.ronashetonfoundation.org/iwannabeyourdog for information on how to share your story. Our sheltered animals need treats too. When you shop on Amazon http://smile.amazon.com/ch/27-1490187 a portion of your purchase will go to ronashetonfoundation to help us stuff our stockings. Proceeds from our drive will purchase a few goodies for some furry friends that won’t be home for the holidays. 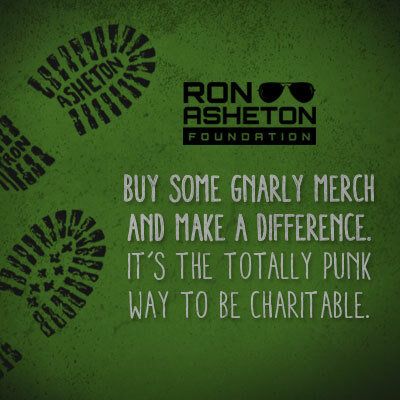 Shop Amazon & Support Ron Asheton Foundation (RAF) at the same time – AmazonSmile is the same as Amazon except that a portion of proceeds benefit your favorite charity. Designate RAF as your nonprofit of choice and every time you shop we receive .5% of your purchase (at no cost to you). Our Dad passed away on December 30, 1963. 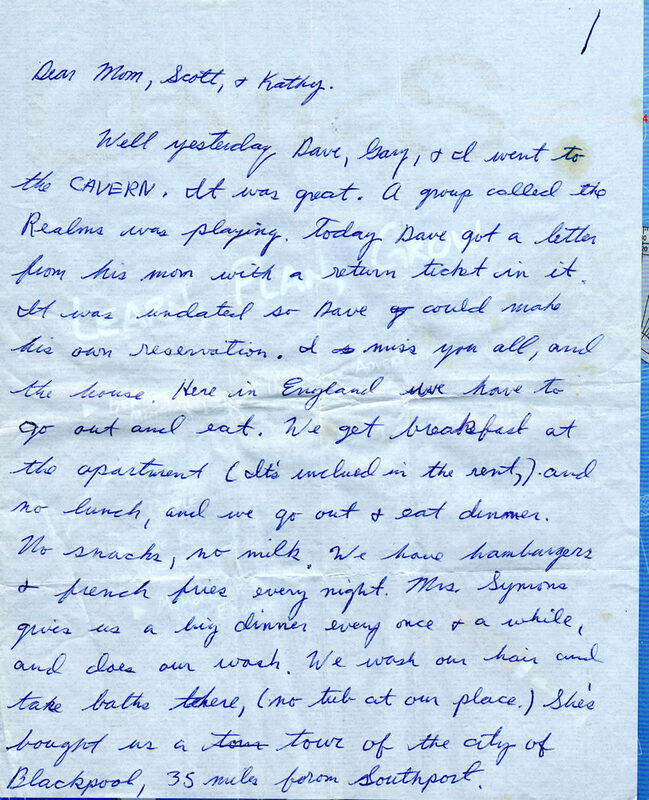 Our family had recently moved from Davenport, Iowa to Ann Arbor, Michigan in the spring of 1963. We were still adjusting to our new lives in Michigan, when the rug was yanked out from under us. With the passing of our Dad, our lives were suddenly turned upside down. 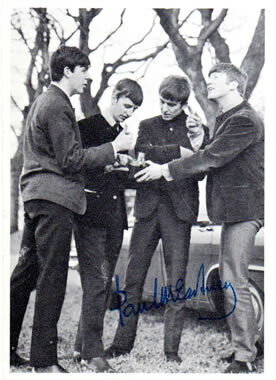 Then along came the Beatles. 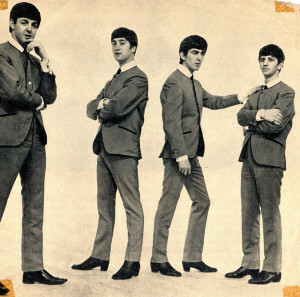 In January 1964 “I Wanna Hold your Hand” hit the airwaves in America. 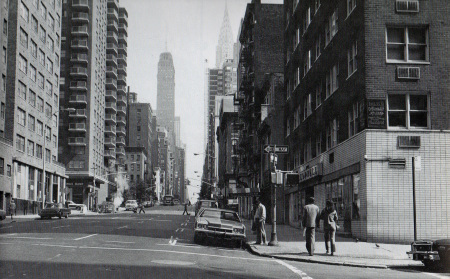 Even though we really didn’t know it at the time, our lives were about to change again. Big time. Our country was still grieving over the loss of President Kennedy, and with the arrival of the Beatles, the press kind of took on this tone of equating their arrival with some kind of soothing factor for our country. I know it sure was for us. 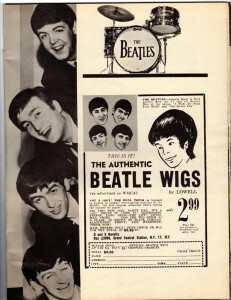 The Beatles made their television debut on the Ed Sullivan show on February 9th, 1964. It was a television event that far surpassed anything that we had ever seen before, and have not seen anything quite like it since. 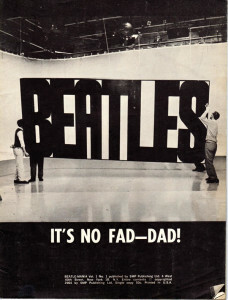 Our Mom even liked the Beatles. Good thing, because little did she know what she was in for. 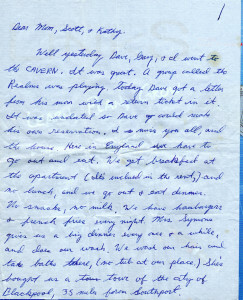 A letter sent to Ronny and Dave while they were in England, from Ronny’s dear friend and fellow Stooge, Bill Cheatham. Dedicated to Lou. We had this little band and this was our version of “Waiting For My Man”. A stellar line-up of Australian bands – including the Hoodoo Gurus, will be playing a benefit show for the Ron Asheton Foundation at the Manning Bar at Sydney University on Friday, December 6. The influence of Asheton and his band mates held sway over the underground music scene in Australia like few others. From Sydney’s Radio Birdman to Brisbane’s Saints and Melbourne’s Birthday Party, innumerable bands owed a debt. Ron toured Australia with the Stooges on The Big Day Out Festivals and once with New Race, which included members of Radio Birdman and the MC5, and his own Dark Carnival. Proceeds from the show will go to the Ron Asheton Foundation, which supports animal welfare and music. Legendary post Radio Birdman band The Visitors, led by Ron’s close friend Deniz Tek, will headline the night, making one of only a handful of appearances since disbanding in 1979. ARIA Rock and Roll Hall of Famers the Hoodoo Gurus will appear as special guests with a short and sharp set put together just for this occasion. The New Christs, the band fronted by Deniz’s ex-Birdman band mate Rob Younger, will join them on the heavyweight bill. The SC5 – a sporadic Sydney tribute to Stooges contemporaries the MC5 – and The Four Stooges, reprising songs of the Stooges, will round out the list. Both bands feature a range of Sydney rock scene luminaries. “Ron’s distinctive guitar style and its impact on rock and roll around the world can’t be under estimated and this is a small way that we can honor his memory and support a great cause,” said Deniz Tek, an organizer of the night. Exclusive merchandise will be on sale at the gig, including a DVD of a tribute show performed in Ron’s honor, headlined by Iggy & the Stooges at the Michigan Theater in his hometown of Ann Arbor. It’s truly an honor to have such extraordinary support from Australia! Thank you, Deniz Tek, The Visitors, Hoodoo Gurus, New Christs, SC5, the Four Stooges and the I-94 Bar, for putting on this amazing show! Thanks for supporting Ron, and the Ron Asheton Foundation. Visit these sites for all Foundation and Stooges news. © Copyright 2019, All Rights Reserved. The Ron Asheton Foundation is a 501 (c) 3 organization.